Use Your Own Baseball Cards! 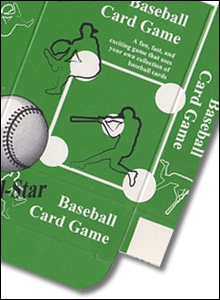 Tabletop Baseball (TTB) can be played by 1 or 2 players, takes as little as 15 minutes to complete nine innings of exciting baseball action, and can be played by anyone who collects and enjoys baseball cards. Great way to introduce children to baseball! 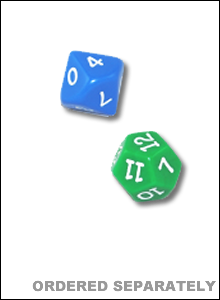 Tabletop Baseball uses a unique combination of statistics from your own baseball cards and dice to simulate an at-bat between the pitcher and batter. 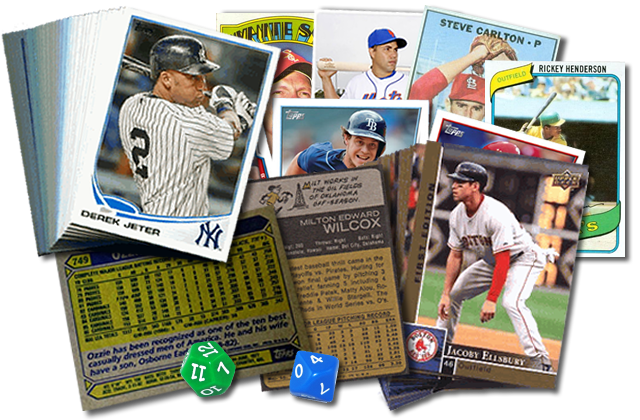 Only 2 pages of game rules,one page of charts, 1d10 and 1d20 and your own baseball cards are all you need to play. 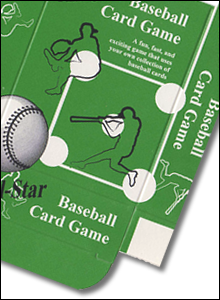 The game can be played using any brand, year, or combination of baseball cards. Assemble your players from any team – or any era – for authentic baseball action. 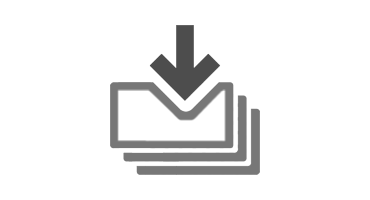 Includes a printable gamebox template (not needed to play) and comprehensive 2 page instructions with one-page quick reference charts. 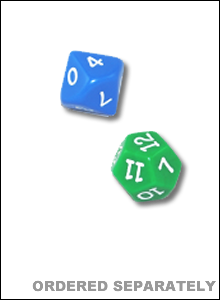 Game dice (1d10, 1d20) can be ordered separately. Baseball cards not included. 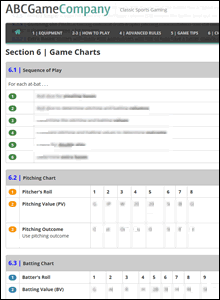 Uses a unique combination of statistics from your baseball cards and dice to simulate pitching, batting, and baserunning for each at-bat. 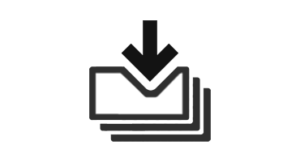 Download and print instructions, updates, and other game files at any time.